The pundits arguing that Facebook should take responsibility are missing the point. We have launched a new series on the Internet of Things for Nasdaq-listed Flex. As we went about producing the program, we were blown away by the job opportunities the Internet of Things present to skilled talent in our region. 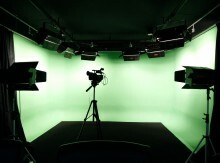 Hong Bao Media has launched a new portal that allows production companies and television stations to book our green screen studios in Singapore and Kuala Lumpur. Our interview series with Forbes' 2016 list of 30-Under-30 Asian Unstoppable entrepreneurs is now live on the DBS YouTube channel. 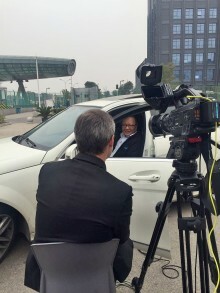 We have done it again, turning around six interviews recorded on the sidelines of the annual conference on the same day, to make them available to delegates before the conference ended. 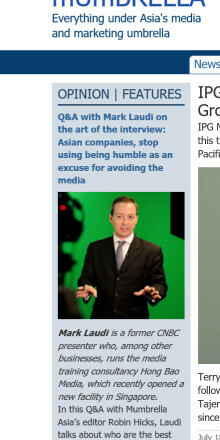 No mean feat, seeing that our eventv host Mark Laudi was also the conference anchor! 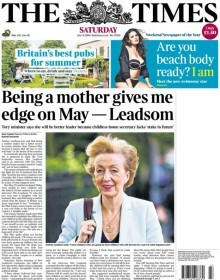 UK Conservative Party candidate Andrea Leadsom may be beside herself over alleged misquotes in an article in London's Times newspaper. But she could have avoided the situation with these steps. What is your crisis management mantra? Senior leaders correctly point out that "preparation" is key. Sounds obvious, right? So, why does it need to be repeated? So, you want to produce a content marketing program and you have engaged a video crew. You want them to shoot the program at your factory overseas. 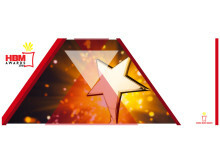 What involvement do you need to have to ensure a smooth production and an award-winning program?